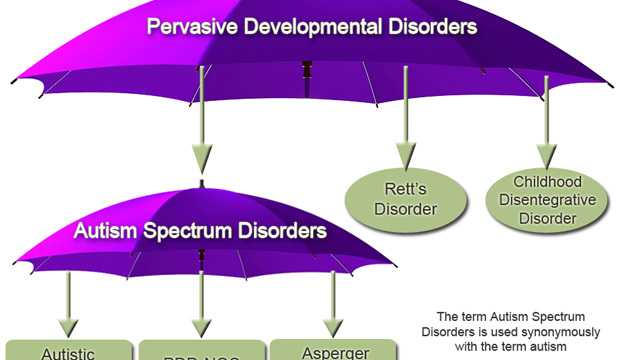 The journey from PDD to ASD: What’s with all these letters? In which we examine how labels change and impact individuals, particular for those with autism spectrum diagnoses. In which one of my students talks about how the concept of learning disorders has changed across the past 20 years. 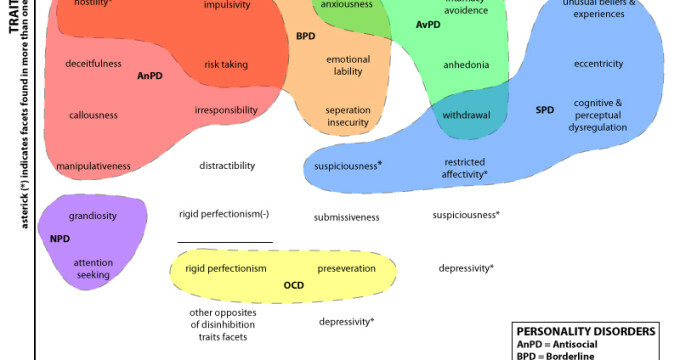 In which one of my students takes a look at the changes in the psychotic disorders in the latest DSM. In which one of my students takes a look at the new category of disorders called Disruptive, Impulse-Control, and Conduct Disorders. In which one of my students takes a look at the intriguing split of RAD into two distinct disorders in the DSM-5. In which one of my students lays out how the DSM-5’s conception of substance use problems has changed significantly. In which one of my students discusses what sort of diagnostic criteria changes happened in the Motor Disorders under the DSM-5.